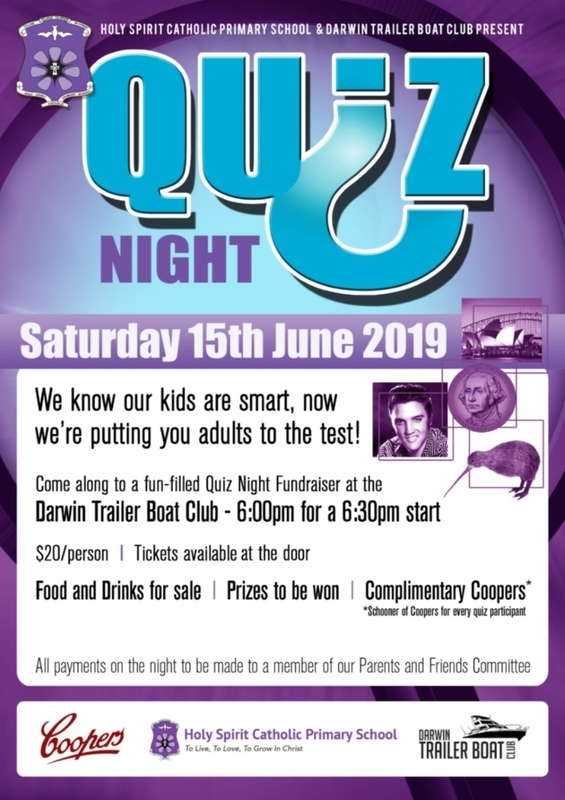 Our Community Trivia Night is on Saturday this week! Our Trivia host gathers everyone together to ask the tough questions and test your general knowledge and skills. Fun for the whole family. This week all raised funds will go to the Holy Spirit Catholic Primary School.